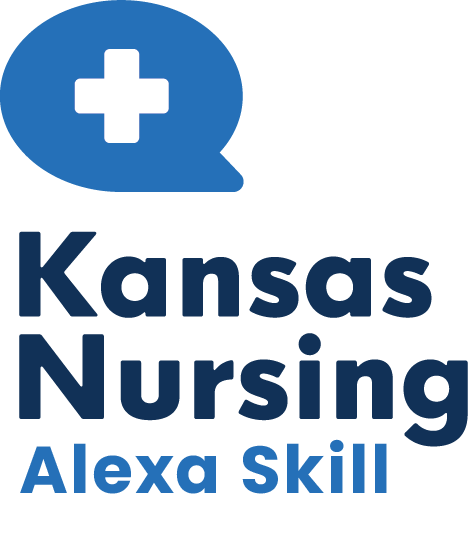 Introducing: Kansas Nursing! The KSBN Alexa skill for Nursing License Verification. Read about the progress of the Nurse Licensure Compact in Kansas! 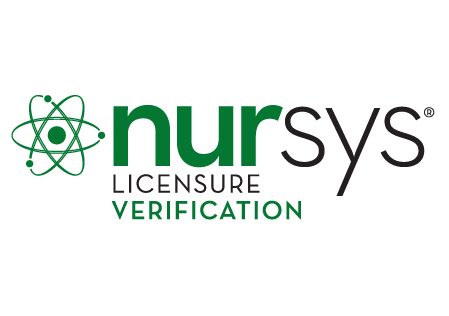 The Nurse License Verification service enables nurses to verify their license(s) from a Nursys verification participating board when applying for endorsement into another state. Apply for a nursing license by Exam – Endorse from another state or Reinstate a lapsed license. Renew your Registered Nurse, Licensed Practical Nurse, Advanced Practice Registered Nurse or Licensed Mental Health Technician license. Check on the status of your nursing application. Information regarding the action taken on the licenses or applications. and competent practice by nurses and mental health technicians. Update personal information, change address, apply by exam, endorsement, renew or reinstate a license online. State laws which protect the public’s health and welfare by overseeing and ensuring the safe practice of nursing. 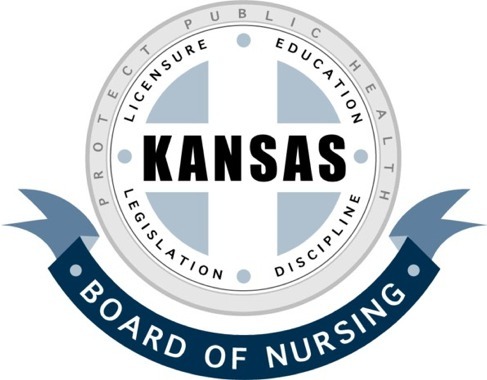 Information regarding investigation and discipline of Kansas nurses. Quarterly newsletter mailed to Kansas nurses in Active Status. You may view current and past newsletters online: Articles, CNE Offerings, Legal Cases, and MORE!